Doom’s Day has come and gone – a few times. Well, according to predictions, that is. Is it surprising then, that whenever there is a ‘new’ theory, people are reluctant to believe it? The world was supposed to end in 2000, in 2011, and many other times. So, what made all these predictions fail? Did they exist purely because the world was entering a period of the unknown? A period that scientists and philosophers associated with that dreaded day. Some claim that Doom’s Day won’t even end the world as such, it will only reshape what we know now. If we think about it as a spiritual transformation, then we can say that all of the predictions came true. But then again, history is full of major events that cleansed our sins, right? So, in effect, they were just generic ideas, based on the fact that history always repeats itself. But, if we are actually talking about the world going caput, then some predictions are yet to come true. Sir Isaac Newton for instance claimed that Doom’s Day will come in 2060, and not before that. His ideas were really clever actually, because he even predicted that others will try to “bring it on sooner”. 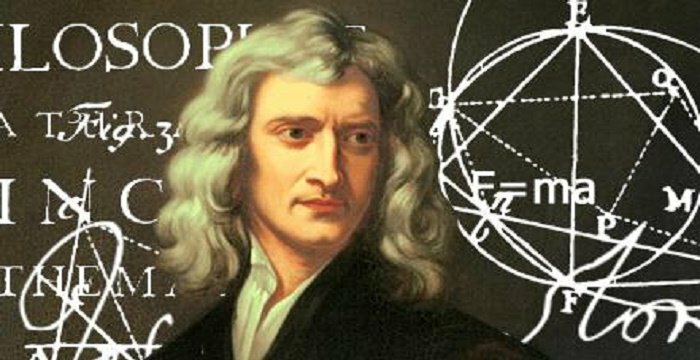 So, we are ‘safe’ until 2060, at least according to Newton. But what happens after that? Let’s consult the cards. The reasons why someone turns to end of the world theories are fascinating. I guess this has been something on most people’s minds since the beginning of time. The idea of decay is ever present. Newton was definitely right in at least one thing. The ‘impostors’ stole away the idea, thus creating mistrust.